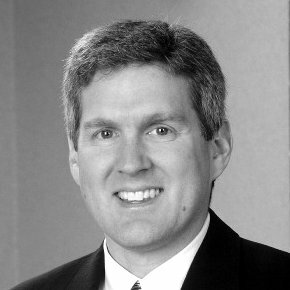 John Reynolds is the CEO of OMNIview. A veteran of several large corporations where he held senior HR and Operations roles, he is excited to be a part of the OMNIview team! John enjoys all things outdoors, including; hiking, boating, golfing, fishing, and climbing, especially when done with family and friends. Favorite TUDE is ALTItude … “We reach high, we strive for greatness in everything we do.” That pretty much sums up my vision for OMNIview. Favorite movie is Gladiator with Russell Crowe … the scene where he pushes the gate open to the other side of life at the end is awesome! First job … paper boy for the Minneapolis Star and Tribune.